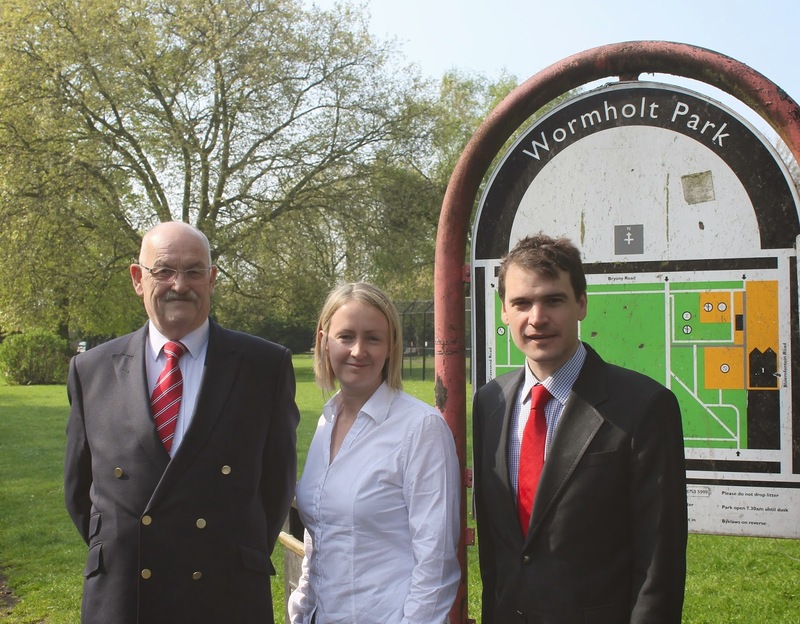 Here are some details about H&F Labour's candidates for Wormholt and White City. You can find your polling station by putting your post code into this link. Colin lives in Wormholt & White City Ward, where he has been a councillor since 1986. He has been the Chair of governors of Wormholt Park Primary School for nearly 30 years, working closely with the headteacher and other governors to provide the best possible education. Colin enjoys an enviable reputation for being a hard-working councillor who has helped hundreds of people over the years. He would welcome the opportunity to continue to serve his community as one of their councillors. Sue is a Governor at Wormholt Park Primary School. She works As Commercial Director for a leading parenting advice website. A long-time campaigner, she has led campaigns for Labour all over the country. In her spare time she enjoys both watching and playing football. Max has lived in the Borough for eight years and has been a councillor for Wormholt & White City since February 2013, following the tragic death of Jean Campbell. Max has just completed a four-year term as a governor of the borough’s Queensmill School for autistic children, which is moving into the ward. Max works for an environmental charity that advocates on behalf of some of the world's most vulnerable communities. He is H&F Labour’s “cost-cutting tsar”, charged with identifying wasteful Town Hall spending to free up resources for services for residents.